31 22600 Gilley Road, Richmond - 3 beds, 3 baths - For Sale | Ben Yao - Regent Park Realty Inc. 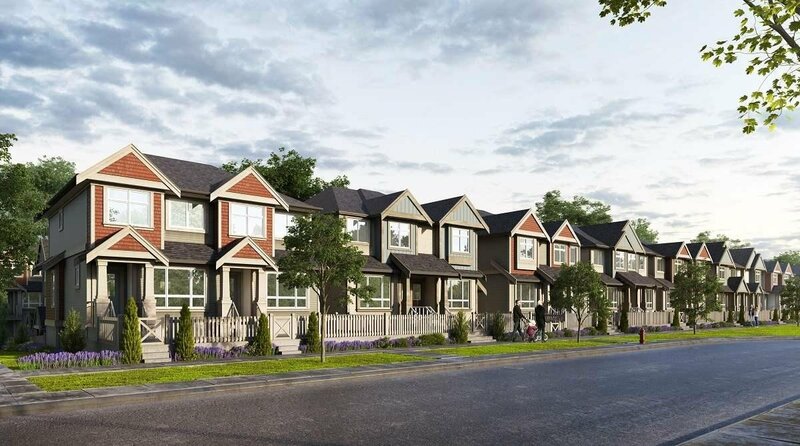 Here is an opportunity to own a brand new (under construction) 3 bedrooms, 2.5 baths townhome with north-south exposure, in one of the fastest growing areas of Richmond - Hamilton. 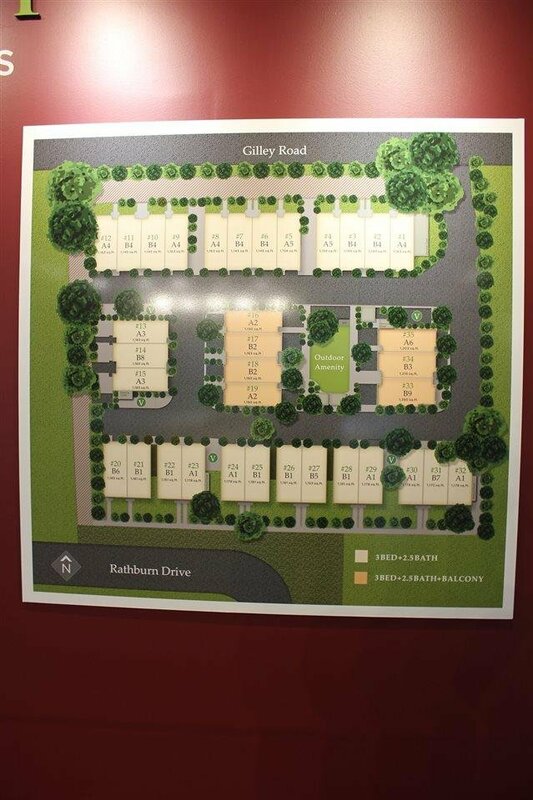 PARC GILLEY is a 35 unit townhome community by longtime builder DAVA Developments. 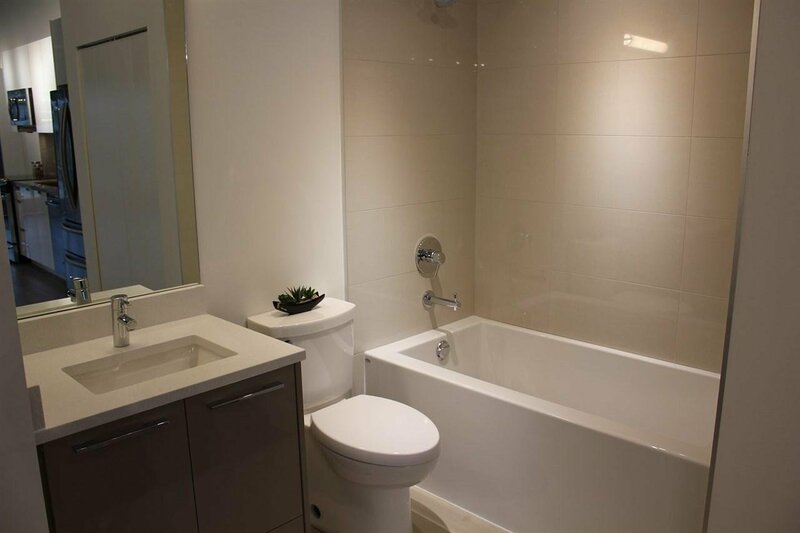 Nestled on a quiet street off Westminster Hwy, unit #31 features a unique design that you can enter directly to the living area from the no-thru street Rathburn (like a 2 level home). 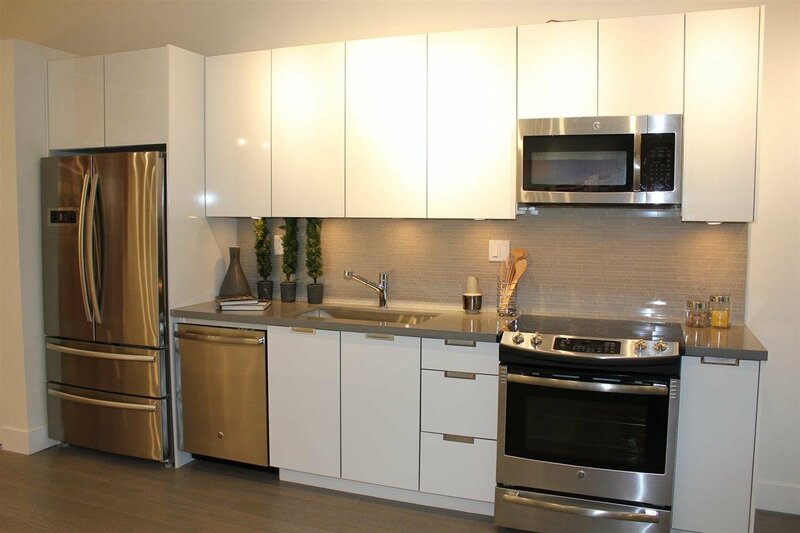 Airy 9' ceiling on the main floor with open plan design, engineered hardwood flooring, stainless steel appliances, quartz countertops, 2 pc powder room on main, tandem garage. 5 min drive to Queensborough Landing shopping ctr with more than 50 stores including Walmart. 10 min drive to Lansdowne Mall In central Richmond. This is a Contract Assignment.